Beautifully updated 5 bedroom, 2.5 bath home on 1/2 acre lot featuring to rear sliders accessing the full length deck and large flat private back yard for family fun. Even the basement on this home stands out with it's large recreation room highlighting a gas fireplace and unique large wooden columns. The lower level also includes a legal guest room, full bath, and large storage room. 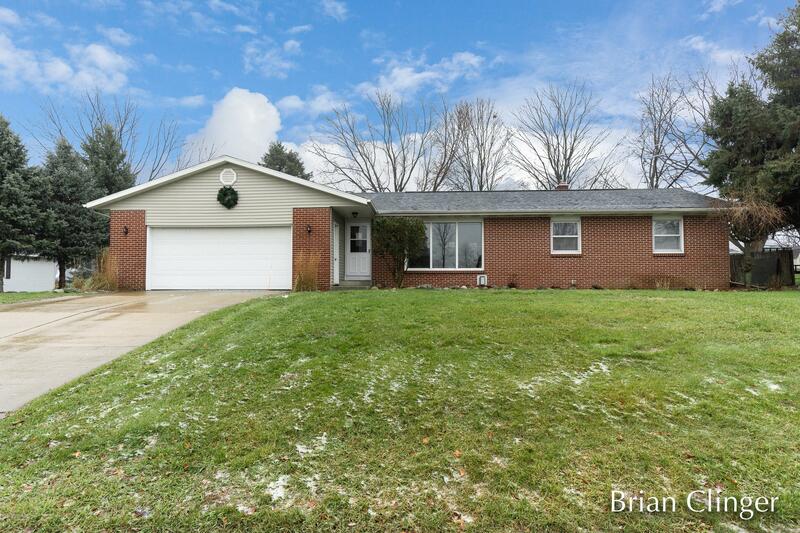 The home is conveniently located one block from South Elementary, 1 mile from the high school, and 1.5 miles from the Hudonville exit. Don't wait.